Tunit for Life is uniquely provided with any Tunit Advantage 2B to help you tune every vehicle you own now and in the future. 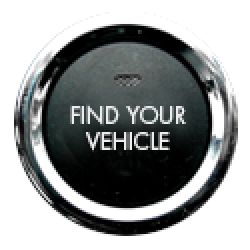 The Tunit Advantage 2B, unlike the original Tunit, can be part exchanged whenever you change your vehicle no matter how old your Tunit is and no matter how many times you change your vehicle. The Tunit for Life program is completely free with every Tunit Advantage 2B and allows you to continually keep the cost down of Tuning each vehicle you purchase now or in in 30 years. The Tunit Advantage 2B full Life time Part Exchange means you will never pay for a full tune again. Upgrades are available to any customer no matter how old their Tunit is. 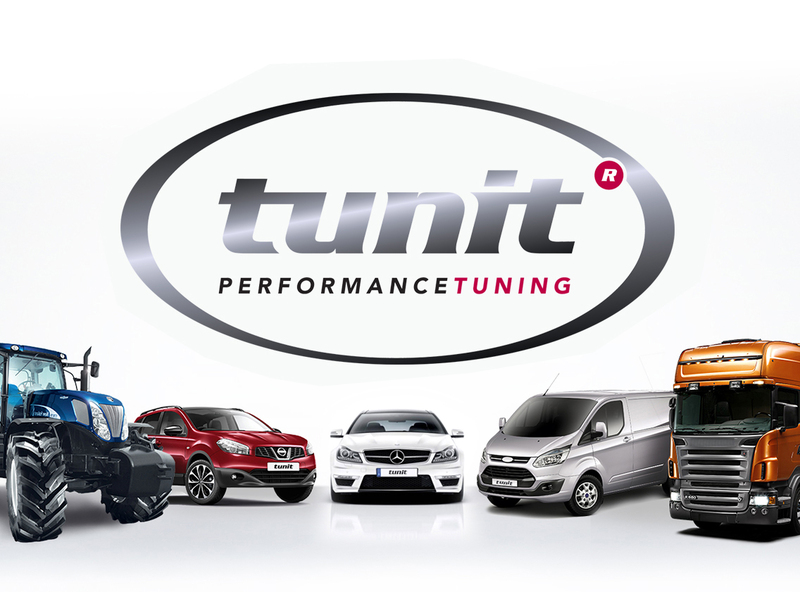 In most circumstances a Tunit can be reprogrammed and supplied back to a customer with new fittings for their latest vehicle, saving a great deal on the tuning costs of a new vehicle. Each original Tunit comes with a 3 Year Part exchange which allows you to swap for a completely new Tunit for a reduced price. Useful when changing vehicles or even selling the product to a friend or colleague. A Life Time Part Exchange comes with every Tunit Advantage. Tunit also offers its customers the completely free exchanges of up to 5 times in 3 years through our new contracts and payment options. You can now buy your Tunit using our Flexible payment, 18 month & 36 month plans.